Emergency safety showers and eye/face wash units provide the first line of defence in the event of a chemical splash or spillage. When workers get potentially dangerous substances on their clothing or bodies, they need to be able to wash it off as quickly as possible. Any delay can exacerbate the situation resulting in more serious injury with possible long-term consequences, permanent disability and even death. Many companies operate at the extremes, from desert to arctic conditions, and such challenging environments inevitably place harsh demands on safety equipment. In the event of an emergency safety shower being activated, it is critical to alert co-workers who can provide assistance and contact emergency services. Alarms and beacons are used to alert to an activation locally but on remote or large sites this can be costly and problematic due to distances or complexities associated with the environment. Over distance, the installation and maintenance of hard wired systems can result in a sizable project and all adds to the expense of monitoring. Whether on sites such as refineries, desert oil fields and large industrial plants, or pharmaceutical and manufacturing facilities, remote monitoring is an important consideration when installing emergency safety showers. At Hughes, we take safety seriously, and several wired options are already available as part of our engineered solutions service. We have now teamed up with Emerson to provide our customers with another way to help keep their workers safe. Remote locations can now be wirelessly linked over any distance, ensuring that in the event of an emergency shower being activated on site responders are alerted instantly. All our new wireless solutions can be retrofitted to existing Hughes emergency safety showers. “We strive to offer innovative updates to our range of products; wireless communication is part of our everyday lives and is only going to grow and develop in our industry too”. 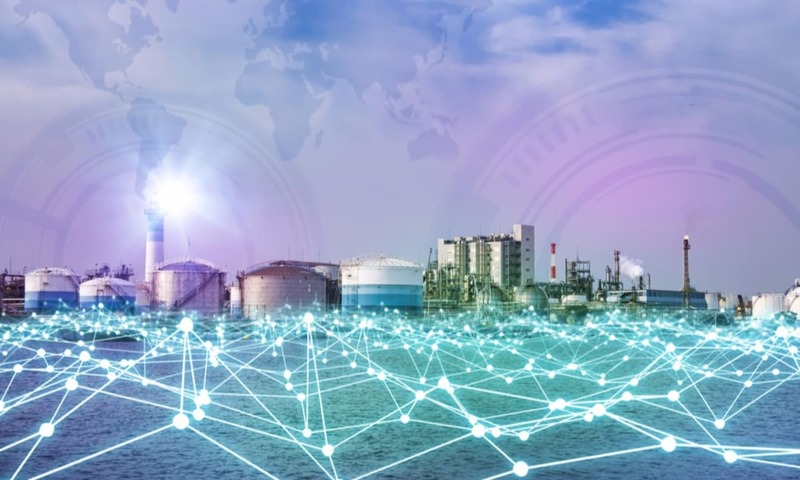 As an industry leader in the field, Emerson offers an extensive wireless product portfolio, which includes transmitters, gateways and proven application solutions. There are currently around 32,000 established networks worldwide using the Emerson WirelessHART® protocol, chances are your site may already have one in use. With billions of operating hours and thousands of networks installed globally, customers can now transform their operations and solve monitoring issues. The International Electrotechnical Commission (IEC) approved WirelessHART standard was developed under the guidance of the HART Communication Foundation (HCF) through the combined, cooperative efforts of HCF member companies, leaders in wireless technology and the input of industry users. WirelessHART is a backward compatible, cost-effective, common sense approach to wireless communication that supports industry requirements for a simple, reliable and secure wireless communication technology. WirelessHART complements, but does not replace, wired HART technology, providing an additional capability that can benefit both existing wired applications and new monitoring. To discuss your specific site requirements please contact the Hughes Engineered Solutions team on +44 (0)161 430 6618.